Steam the broccoli florets until very soft, cool and then blend together with the avocado. Enjoy fresh or freeze into cubes. 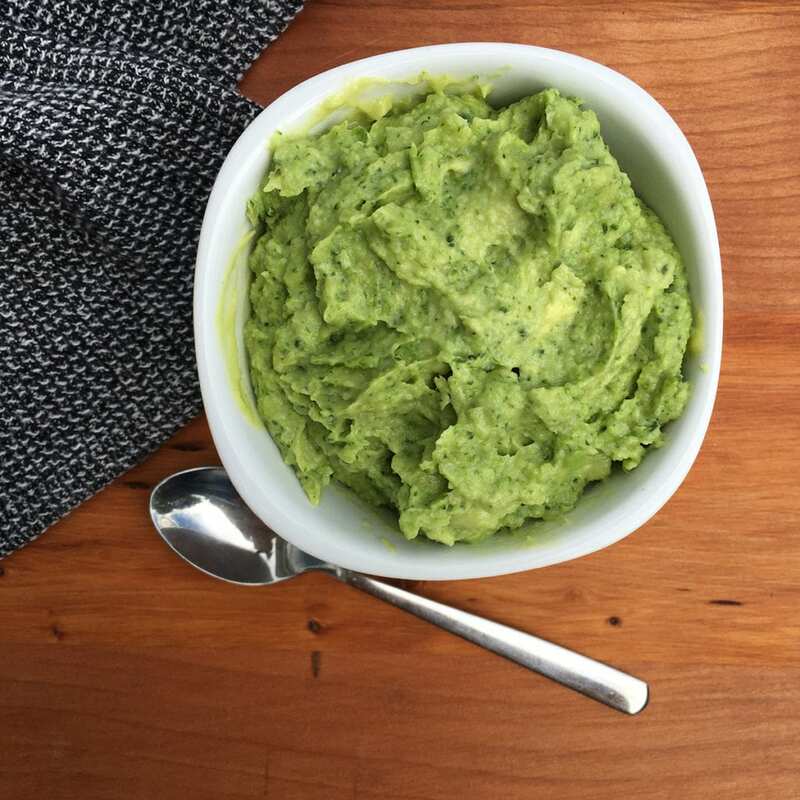 Share the post "Avocado and Broccoli Puree"